Our DMXGEAR perfume is the clean fragrance for men, sophisticated and seductive men's scent. The masterfully developed masculine composition combines the traditional floral element of jasmine with cooling lime, bergamot and rosemary. The result is a fresh fragrance for casual occasions or hectic hours at the office. Be unique because your preferences are unique. 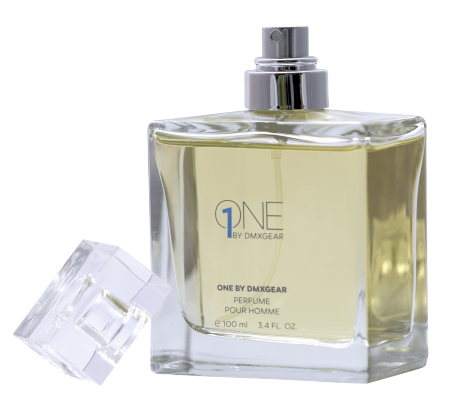 ONE by DMXGEAR reuses classic perfume codes with a modern twist to create unique, multifaceted fragrances, that are colorful, often unconventional, and with a real personality. ONE by DMXGEAR is a reflection of men’s desire for the freedom to truly express who they are. 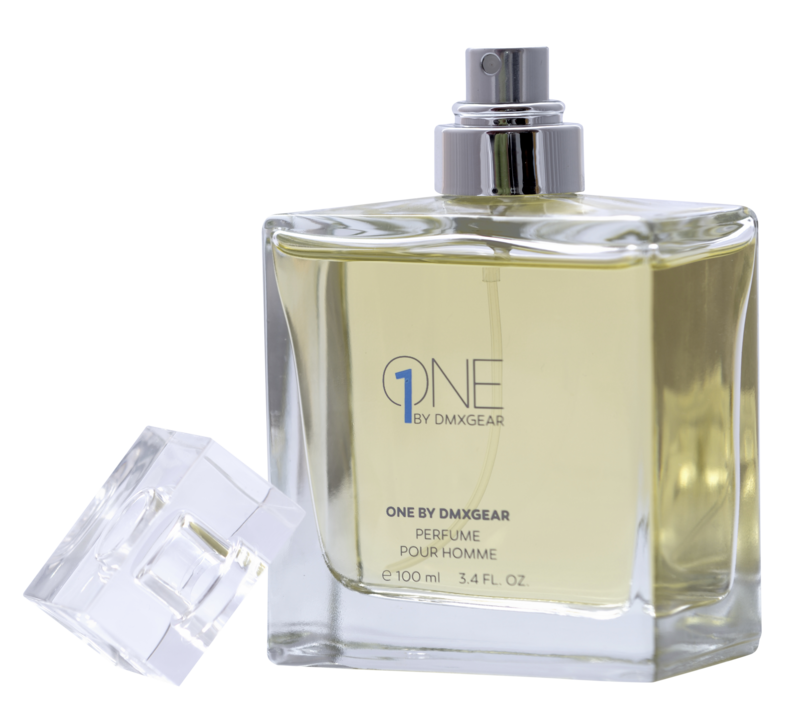 Sensuous and sophisticated, ONE by DMXGEAR is the fragrance for men who live life to the fullest. New fragrance ONE by DMXGEAR is a male perfume launched in 2016 and designed by his founder Martin Maly. It develops from the top of lime and bergamot, through the heart of jasmine and rosemary, to the base of patchouli. The bottle is shaped as a cube, containing signed perfume story, available as 100 ml edt. Your own body chemistry affects how differerent notes react on your skin. Anything that affects the “natural” smell of your skin, such as stress, hormonal changes, your current diet or medications, might change how a perfume smells on you. What are top, heart, and base notes? Store in a constant room temperature. Do not leave the perfume in the bathroom, large temperature fluctuations are harmful. Avoid direct sunlight that causes alcohol evaporation. Aren’t you sure? Perfume will be available in best shops with perfumes. Your can change or return our perfume till 14 days. Do you like ONE by DMX?